I was shocked the other day when I went to download Picasa only to find out that Google has retired it in favor of Google Photos. I’ve used Picasa for years to make quick edits to photos before posting them to my blog. 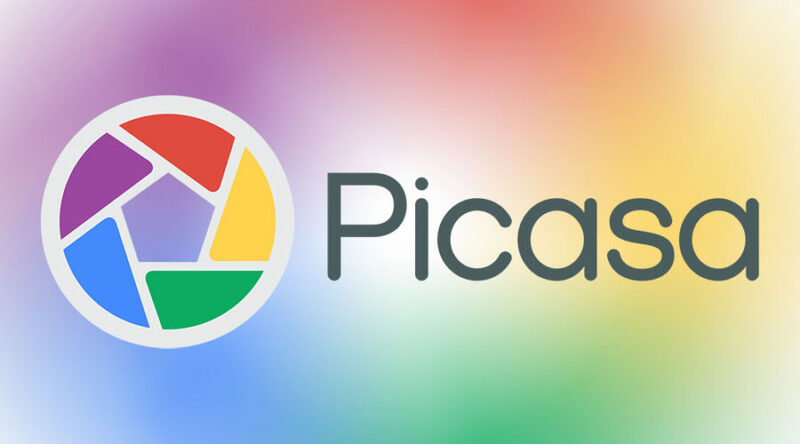 There are lots of alternatives that have the same features I’m sure, but I’ve used Picasa for so long, I wanted it back. I tried foraging through their support site to find a download link and just couldn’t find anything. The one thing I was defintely going to avoid was downloading Picasa from a third party site. The good news was that most of the ones I looked at simply redirected their Picasa Download link to Google’s site. After some strong discovery on my part however, I discovered a direct link from Google!